Oceanfront Vacation Rentals, Inc. was founded in 1986 by Jennifer J. Highfill. Jenny has been a Real Estate Broker since 1981 and specialized in selling properties located in Myrtle Beach, SC. After starting this company, her focus became oceanfront house rentals in Myrtle Beach for vacations. Being an “offsite office” offered prospective guests the luxury of choosing properties within their price range because the pricing is more affordable than onsite rental companies. 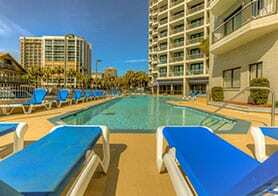 Our pricing is lower than onsite offices for condo rentals in Myrtle Beach because we can achieve what they do for far less. We have one centrally located office across from Broadway at the Beach that is open for check-in and a lobby full of discount coupons, sand buckets, magazines and refreshments for our guests. 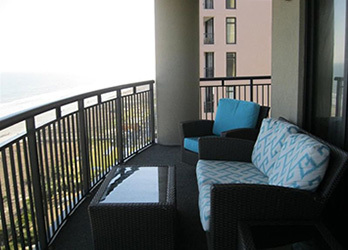 Besides our more typical weekly rentals, we also offer monthly and annual rentals everywhere on the Grand Strand. We are small, personalized and strive to pay attention to EVERY detail a vacation rental guest in Myrtle Beach could want. From pre-stay to post stay we want to ensure you and your family have a fantastic experience. Browse our selection of vacation rentals online and feel free to call us with any questions. 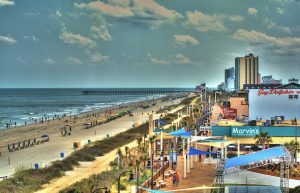 We are happy to help and are here to help you plan your perfect vacation on Myrtle Beach, North Myrtle Beach, or anywhere along South Carolina’s Grand Strand. 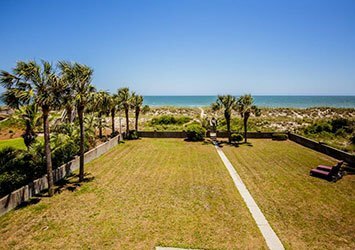 Book direct with Oceanfront Vacation Rentals, Inc. today!